If you had told Kim 20 years ago that she would be a “mountain” gal in her 40’s, she would have laughed! Her love of the outdoors came later in life. Raising a son as a single mother, Kim put him in the Boy Scouts so he could learn to appreciate the outdoors. Little did she know, those annual family camp-outs would inspire her to blaze a whole new trail in life. In 2009, Kim went on a hike in the Sipsey Wilderness with Wild South and was hooked. Adventure didn’t stop there! Kim traveled out West for a year, hiking big mountains and developing a strong passion for everything outdoors. Upon returning to the Birmingham area, she began volunteering for Wild South as a wilderness ranger, where she could steward the lands that she had grown to love and share that passion with others. Kim grew up in Homewood, Alabama. She attended the University of Alabama at Birmingham where she attained a degree in History with a minor in English. 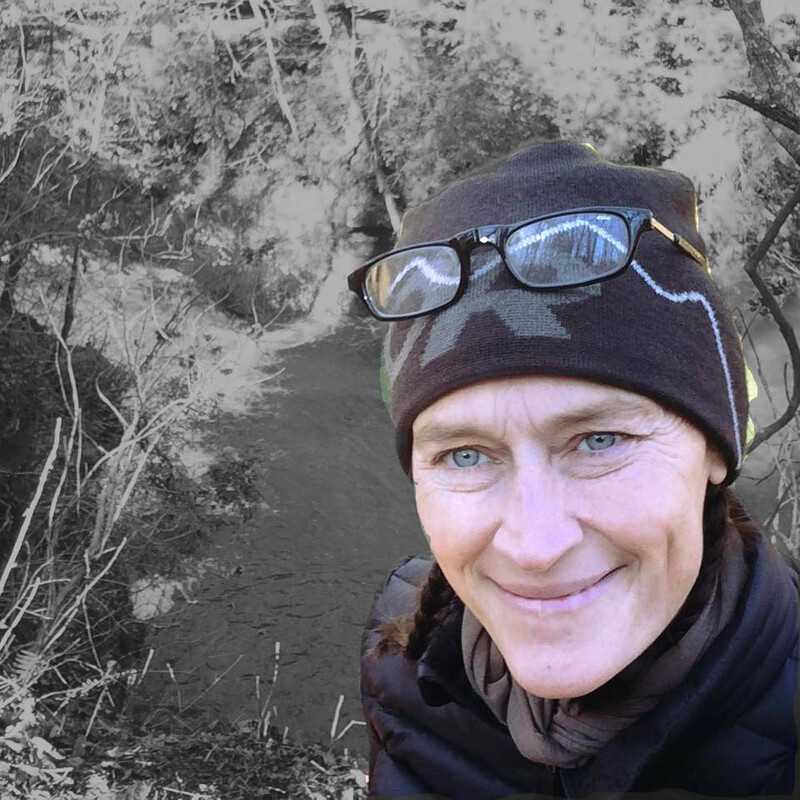 Kim is a certified Wilderness First Responder and a Leave No Trace trainer. She also has a history working in the non-profit sector, which has prepared her to expand the volunteer ranger program in the Alabama wilderness areas. In the Spring of 2014, Kim’s volunteerism led to a job with Wild South where she is able to heighten and expand her learning and stewardship. Kim’s experience is testimony to the idea that if money is not an object, the right and rewarding path will find you. She is excited to join a passionate team of grounded individuals whom she views as friends and mentors. Kim looks forward to growing with the Wild South family.